G4FRE RADIO BLOG: Blast from the past! As is usual at the time of year I persuaded Roger G4BVY to go out locally to Malvern to do the 6m contest operating as usual as G4BVY/P. Conditions were not as good as last year, but while I was operating, I was called by G4AEH, who was surprised that G4BVY/P knew his name, that is was until I told him I was operating! Why was the call so memorable?G4AEH was the reason I took up amateur radio and this was our 1st ever QSO! At school I was interested in medium Wave DXing. I had a Fidelity Rad12 portable ( I couldnt afford a HAC One tube Short wave set) that heard a lot of DX stations (especially after I worked out how to connect a long wire to it). However one Sunday morning I was surprised to hear one side of a conversation with somone signing G3YTW in the middle of the Medium wave band. I remembered that at school (King Edward VI Grammar school, Nuneaton:KEGS) there was a Prefect who I had heard was into Ham Radio. So I plucked up courage ( needed as he was a prefect and many years older than me!) and asked him what was going on. He very carefully explained it was a 455kHz image from the 160m band that was mixing to the medium wave band, G3YTW wasnt actually transmitting on Medium Waves. He also answered a whole load of associated questions. 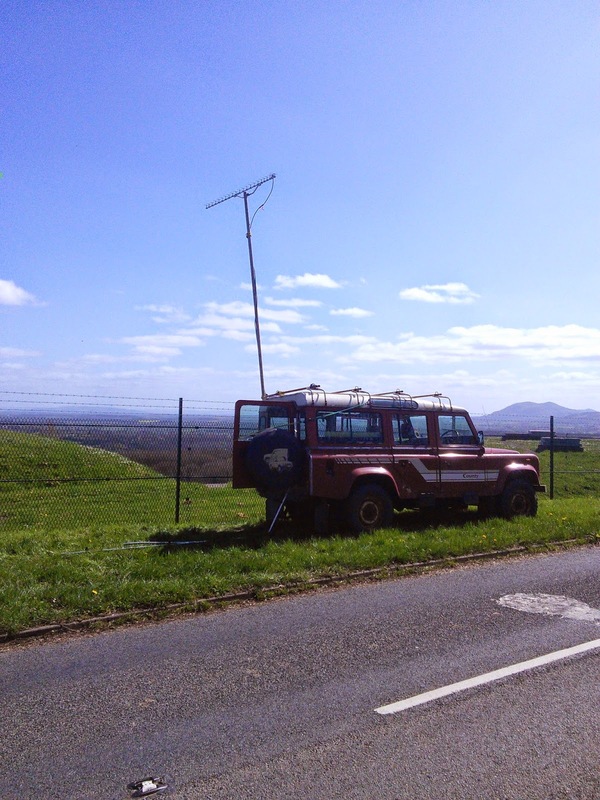 He invited me to see his 160m station which started my Interest in amateur radio. Wimo 2344 1296MHz Yagi: VERY Impressed!